Bimeda® is a leading global manufacturer, marketer and distributor of animal health products and veterinary pharmaceuticals. Through ongoing expansion and strategic acquisition, Bimeda has established markets in more than seventy countries worldwide and has R&D, manufacturing and distribution capabilities across Europe, North America, South America, Africa, Asia and Australia. Bimeda employs almost 800 employees worldwide and has its global headquarters in Carrickmines, Dublin, Ireland. Bimeda is focused on providing a comprehensive, customer-driven service, selling consistently high-quality products at a market-conscious price level. 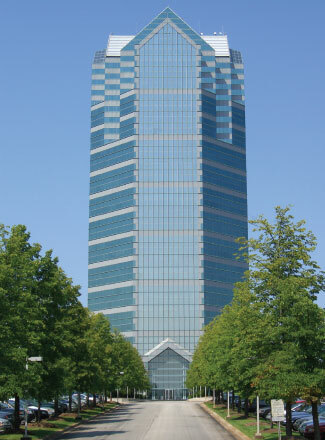 Bimeda US headquarters are based in Oakbrook Terrace, IL. The Bimeda US product portfolio focuses on five key categories: ecto- and endo-parasiticides, water soluble antimicrobial, injectables and nutritional products. Bimeda is a proud member of the GADA (Generic Animal Drug Alliance). GADA is an independent, professional trade association that represents the interests of generic animal drug companies. GADA supports the education of veterinarians and the general public on the topic of generic drugs safety, quality process and FDA approval. With the support of GADA, generic animal drug companies like Bimeda ensure that veterinarian and animal owners have access to safe and effective generic drugs.